The main band of the members of Oversun, Ens Cogitans were one of the few bands in 1990s' Russia to play progressive metal. They were formed initially as a thrash metal band called Crucifixion in a small town Ivanteevka near Moscow, and existed from 1993 to 2006, having released four full-length albums over that time. 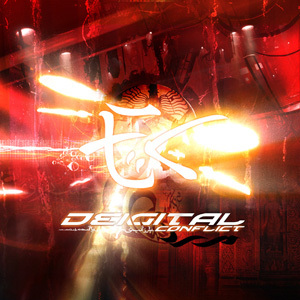 "Deigital Conflict" (not "Digital"!) is their final work, and the best known out of all 4. 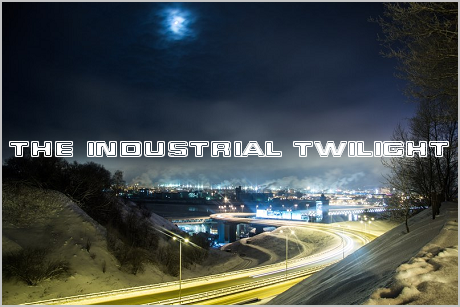 Compared to their previous albums, it contains more alternative rock and electronic/industrial elements, and it's generally more accessible to an average listener in terms of sound than their early works.